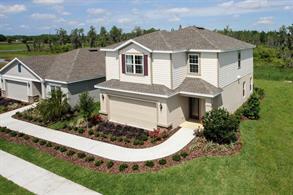 New affordable single-family homes surrounded by nature from the low $200s, in desirable Land O’ Lakes. From I-75: From I-75N take exit 275. Follow RT 54W, approximately 5.4 miles to US41 N. Turn right on to US41 North in Land O' Lakes and go approximately 9 miles and turn left onto Lester Dairy Road. Are you looking for a spacious new home with access to the area’s best education, scenic conservation views, and plentiful outdoor activities? 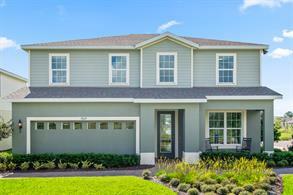 Offering more than 3,000 square feet of living space, Cypress Preserve is the community for you. Schedule an appointment to earn extra savings! Do you want to move soon but still want the benefits of a new home? 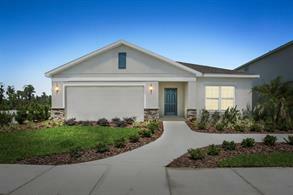 Contact us today to learn more about our spec home: the Largo! 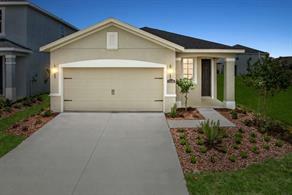 This beautiful new home features 4 bedrooms, 2.5 baths and a 2-car garage. 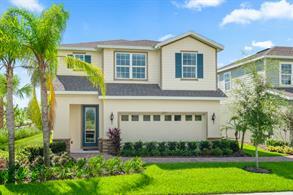 Cypress Preserve offers an incredible value with private, well-appointed neighborhood with spacious single-family homes that are convenient to shopping, dining and everything that Land O’ Lakes has to offer. This community will also include a zero-entry resort-style pool with cabana, walking trails, playground, and an event lawn with a dog park! With contemporary layouts, we offer open floorplans and expansive kitchens giving the family plenty of space, without the high price tag. 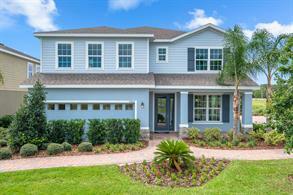 This unique conservation neighborhood features wooded and water views and is designed to offer you with indoor/outdoor living that you won’t find anywhere else. 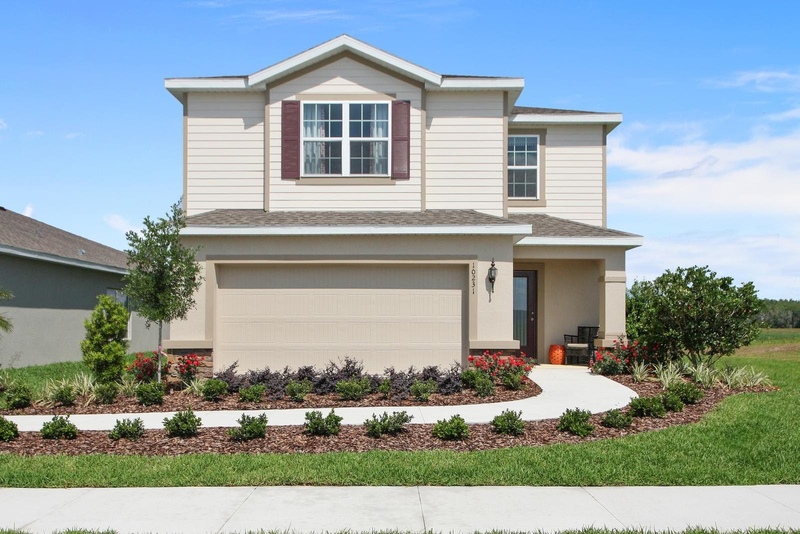 We offer 9 floorplans ranging from 1,500 square feet to over 3,000 square feet of living space. 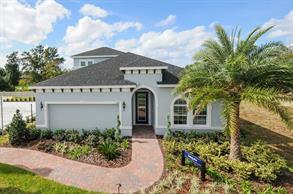 With the opportunity to personalize your home, you will have a one-of-a-kind home that fits your family’s lifestyle. 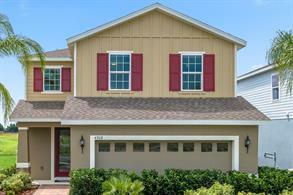 Contact us today to learn more about this beautiful community and tour our models.